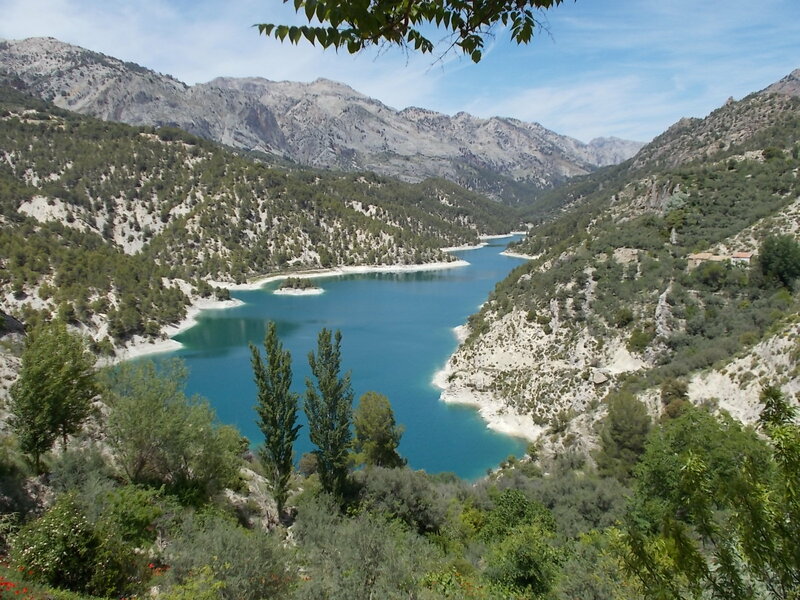 Castril must be one of the most beautiful and fascinating places in Europe. 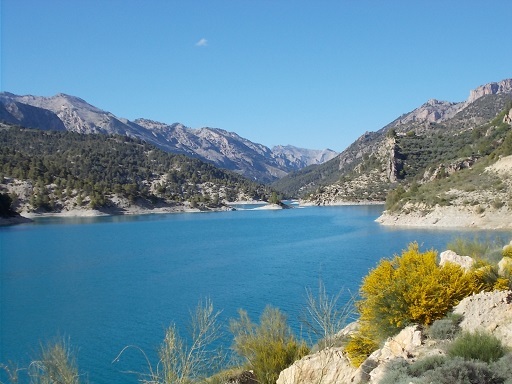 The historical town of Castril is situated on the edge of an enormous national park with mountains, rivers, and a huge range of wildlife. 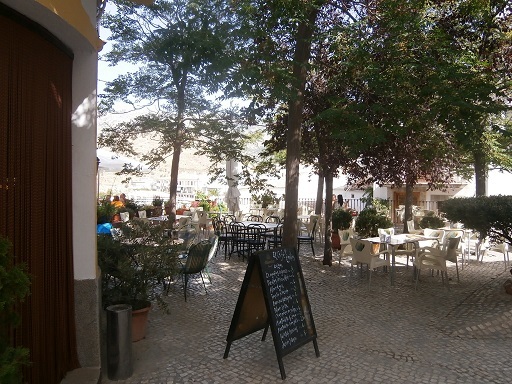 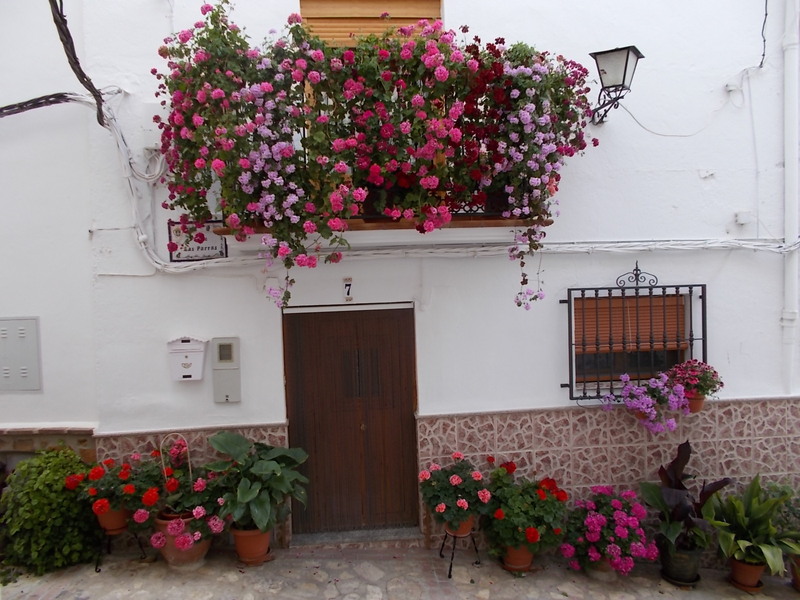 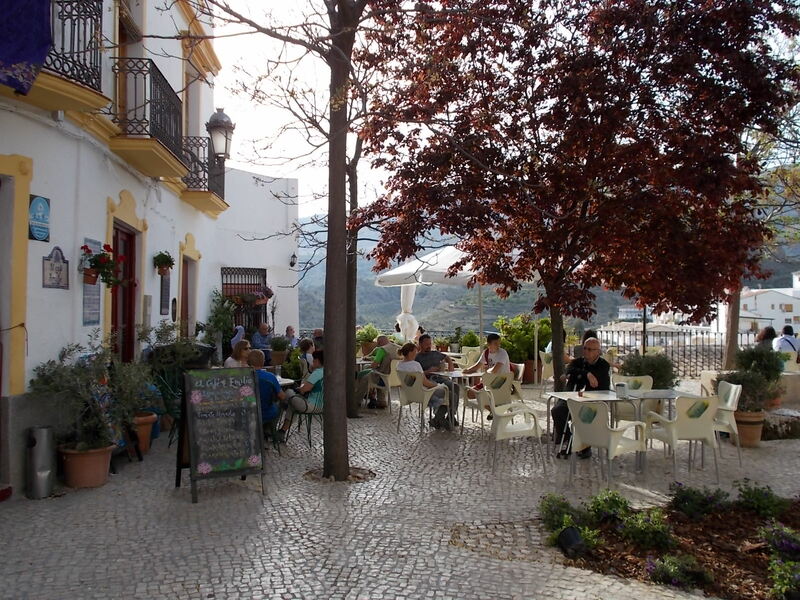 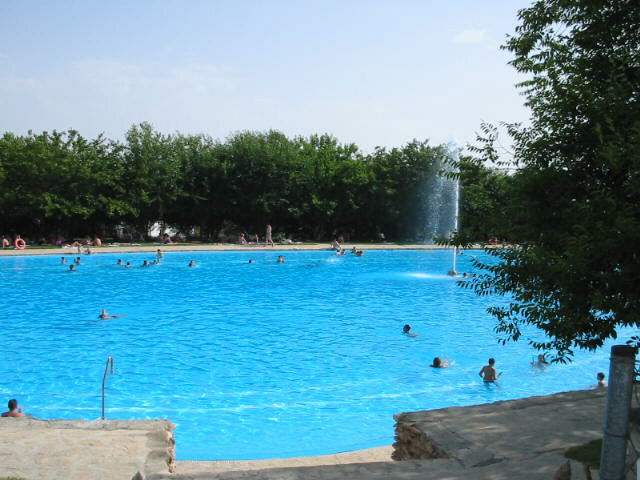 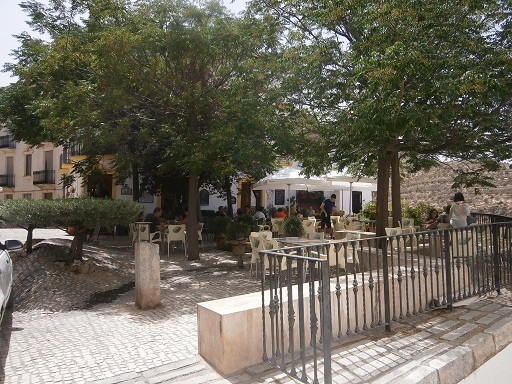 The area is easily accessible from four airports and within an hour and a half of the glorious city of Granada. 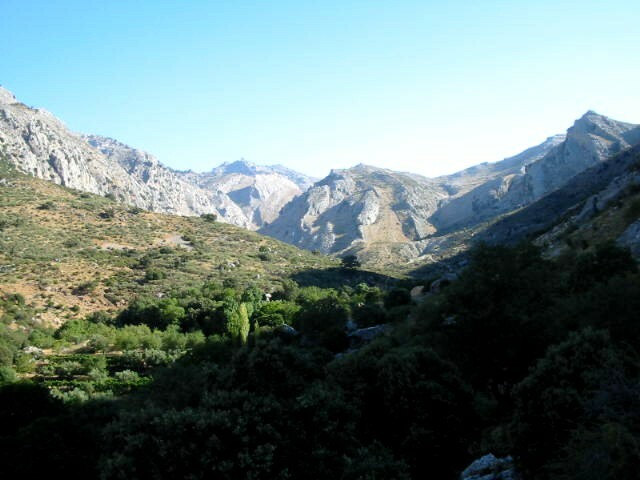 Views across the valleys are breathtaking and the area is absolutely ideal for walkers, hikers, photographers and mountaineers of all abilities. 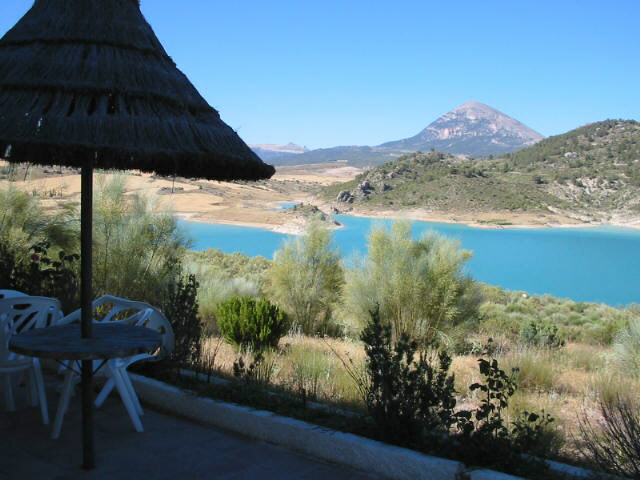 There is a huge range of organized activities such as kayaking, mountaineering, 4x4 trips and horseriding. 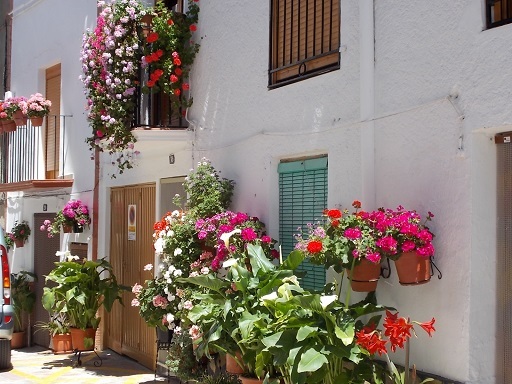 Accommodation is in the town or in farmhouses and is reasonably priced. 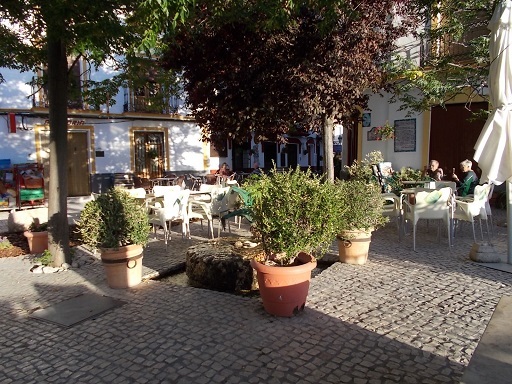 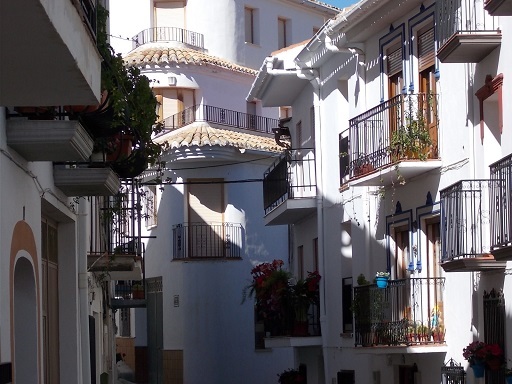 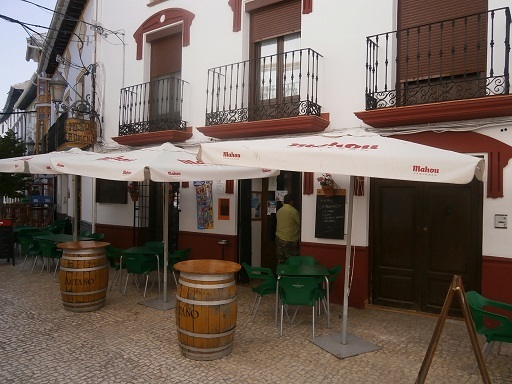 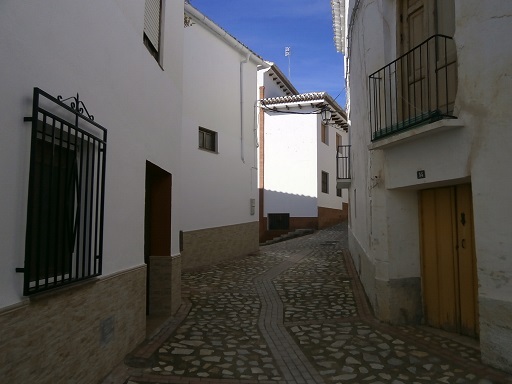 The annual fiesta starts on the second weekend of October and includes much music and dancing as well as the bull run through the centre of the town. 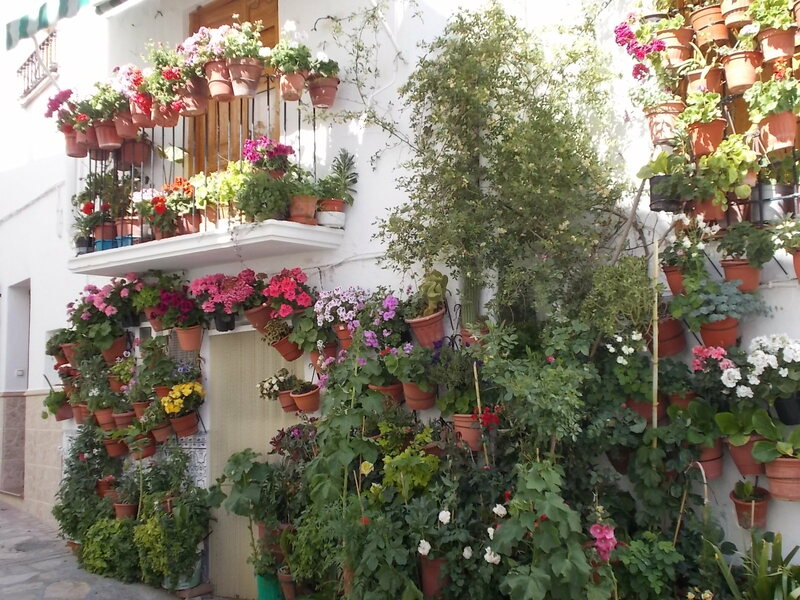 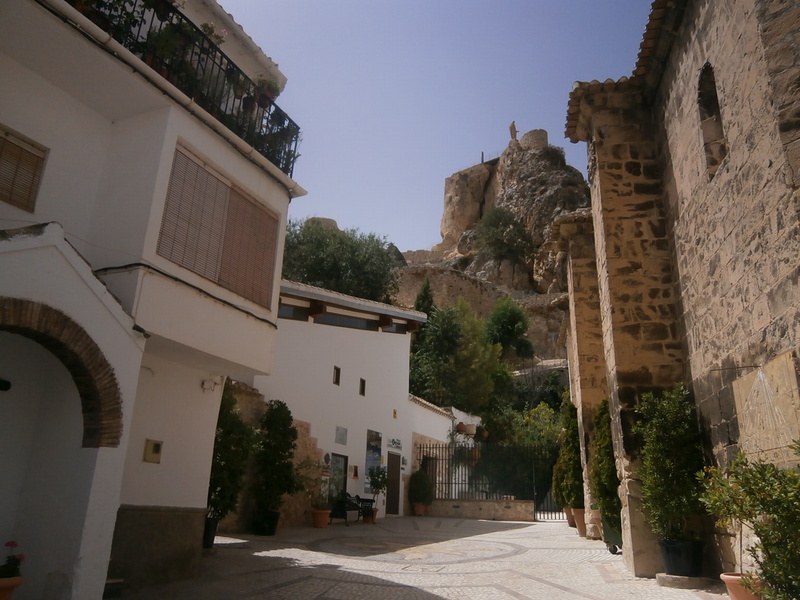 This is the main fiesta in the borough but there are many others such as Fátima, Las Almontaras and Fuente Vera. 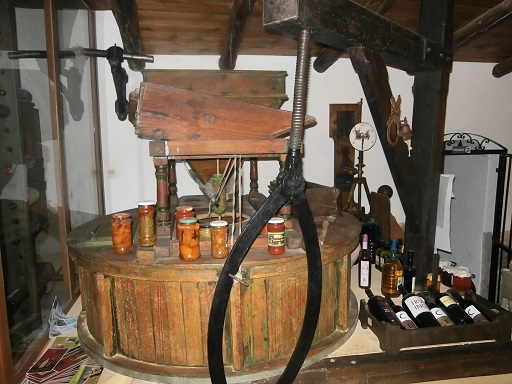 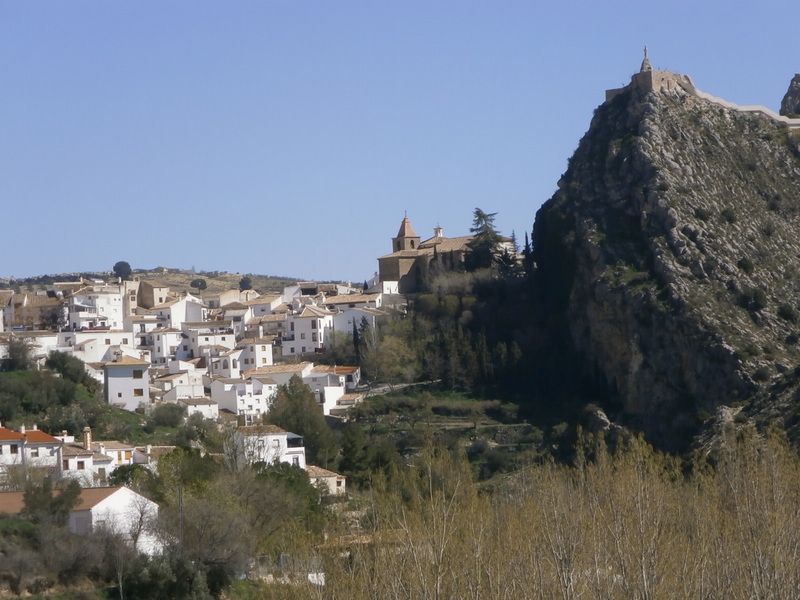 There are many museums in the area, two of which are in the town of Castril itself. 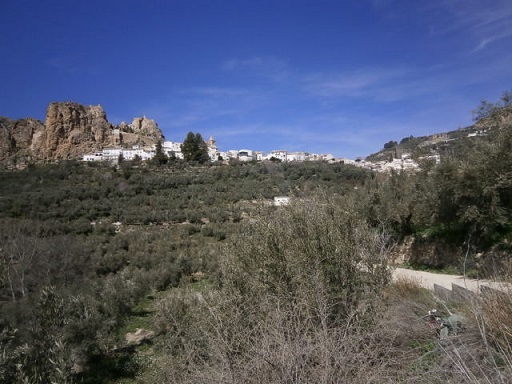 Additionally, there is a new museum to the north of Baza regarding the burial sites where the &apos;Dama de Baza&apos; was found near to the Roman mausoleum. 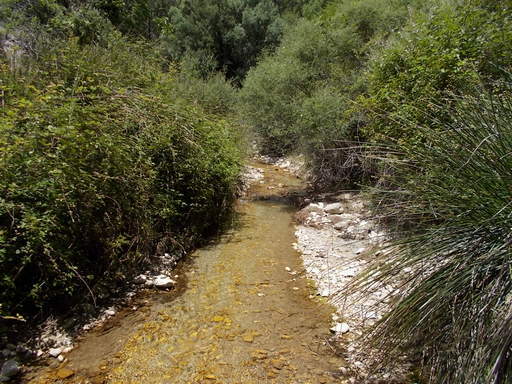 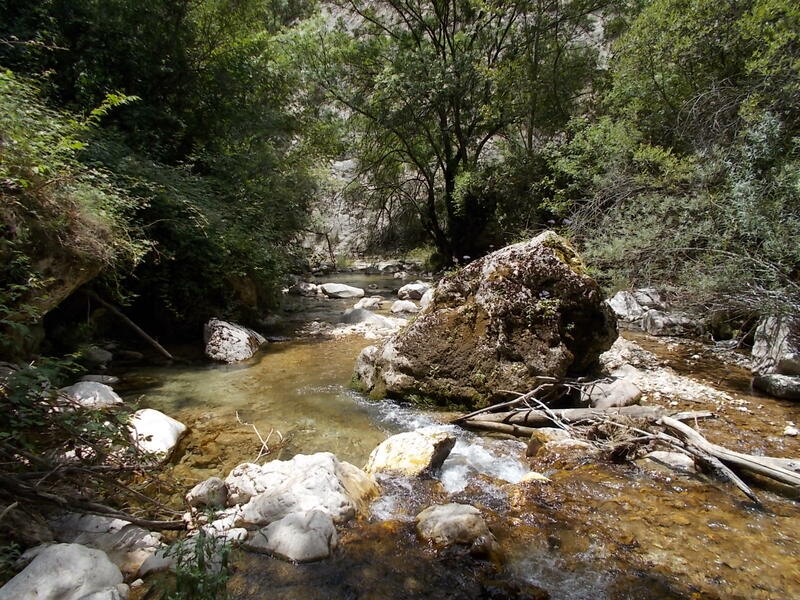 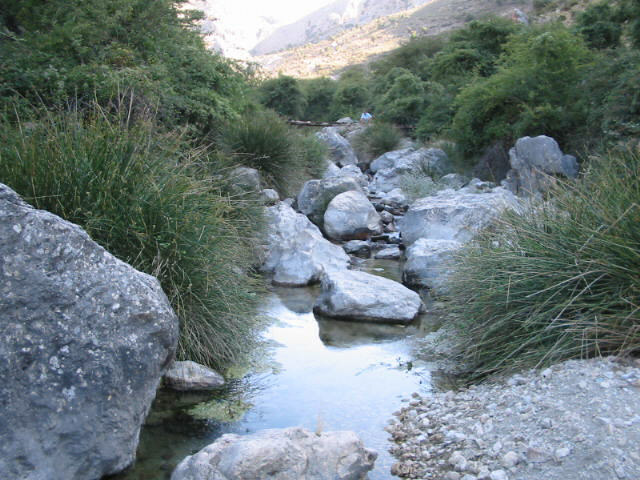 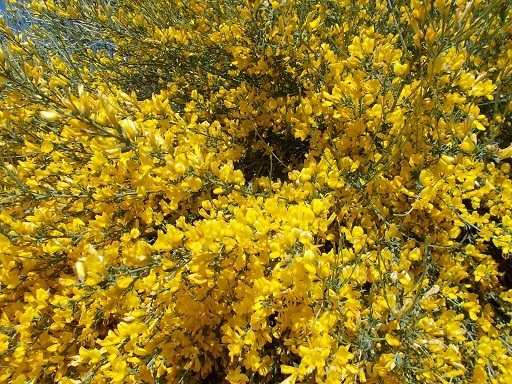 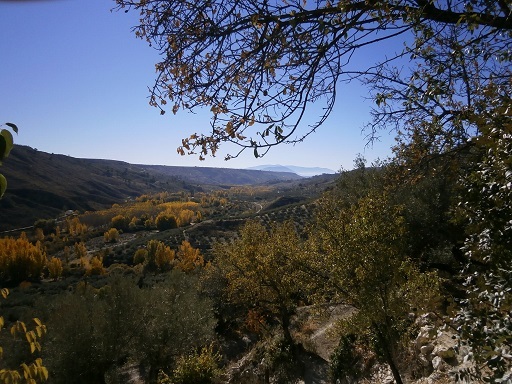 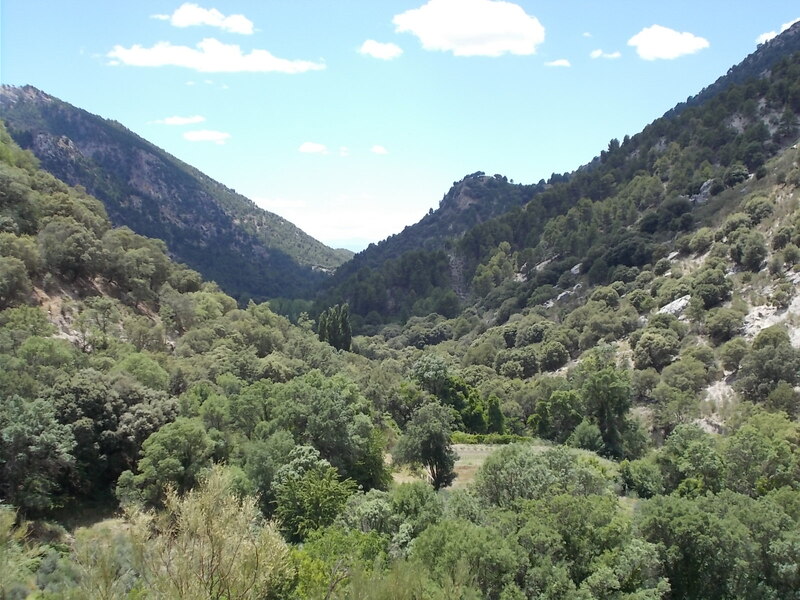 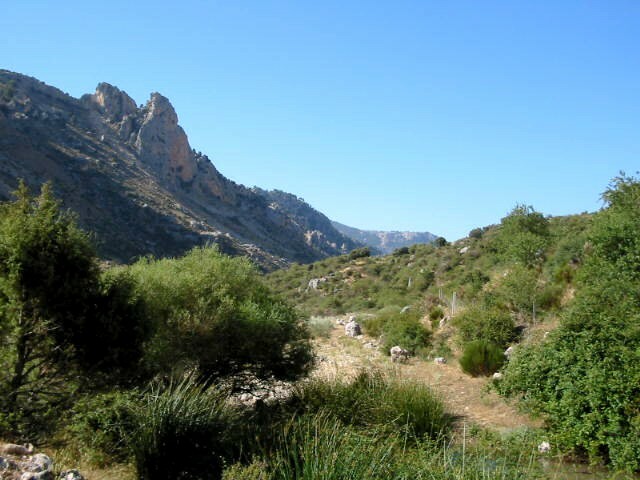 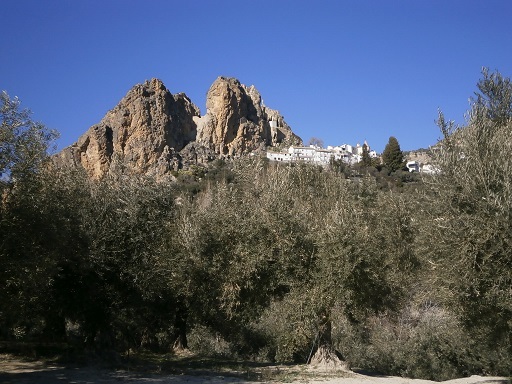 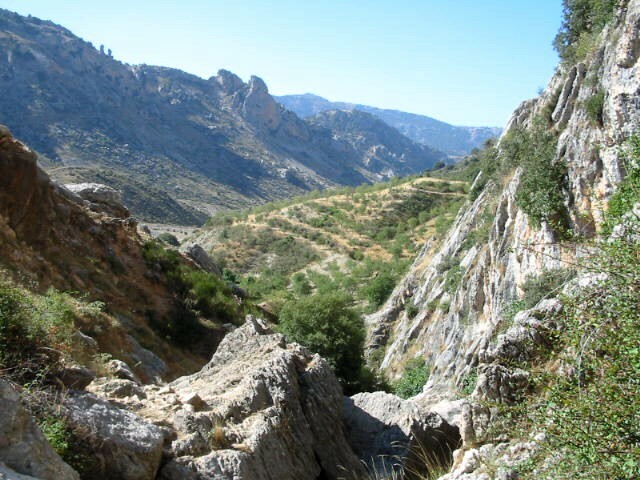 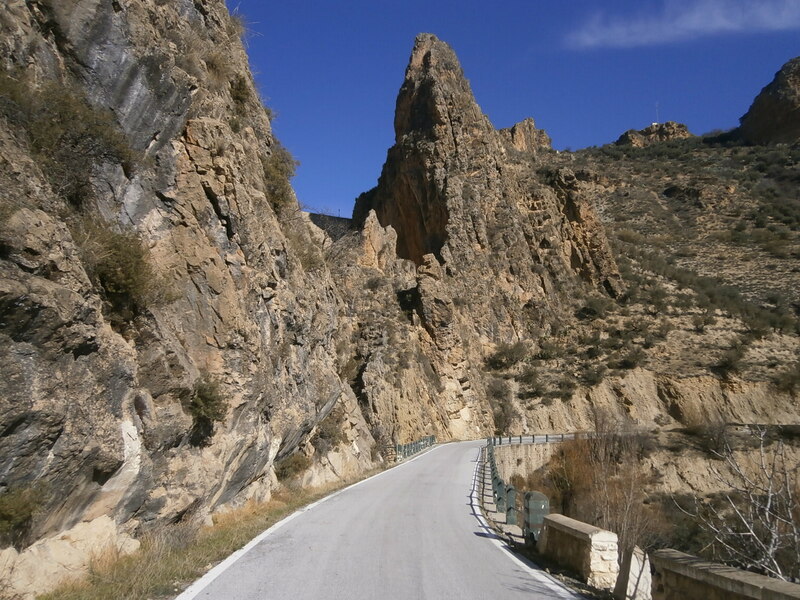 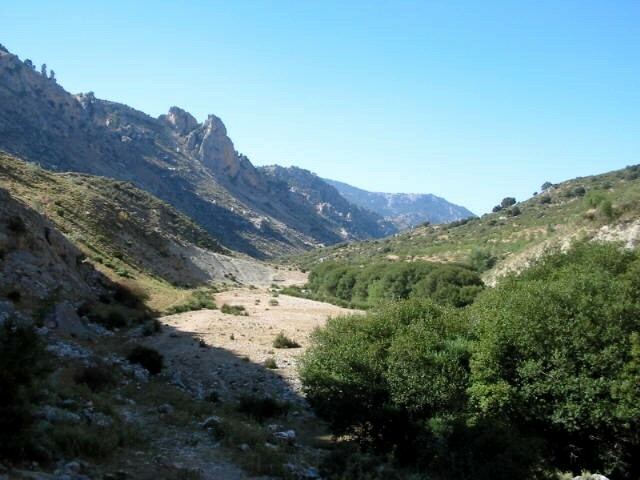 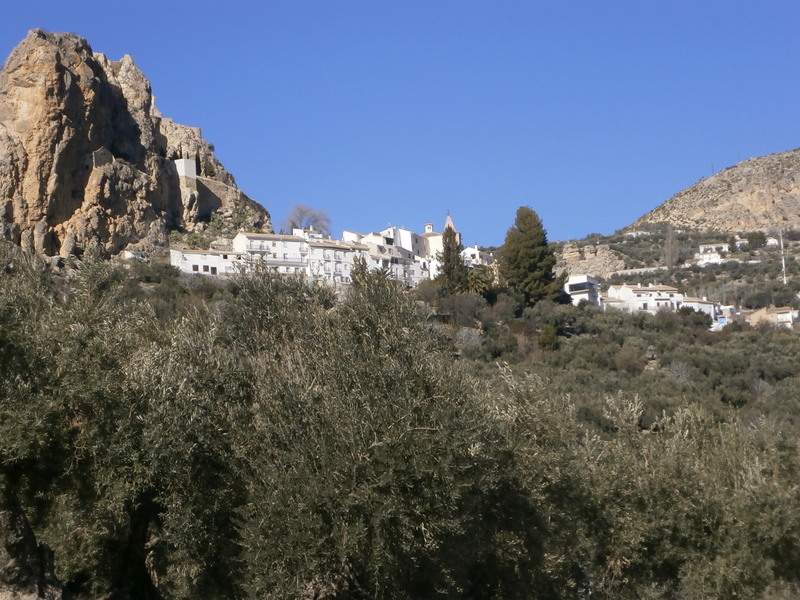 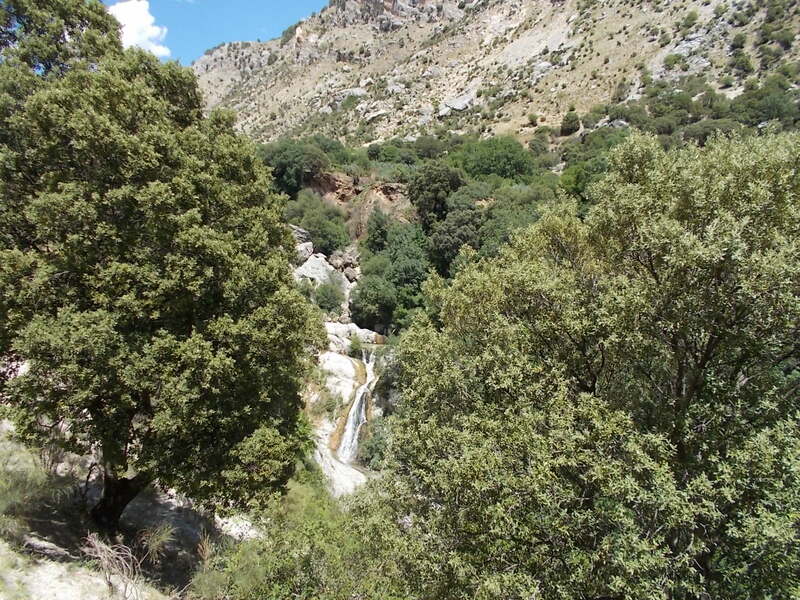 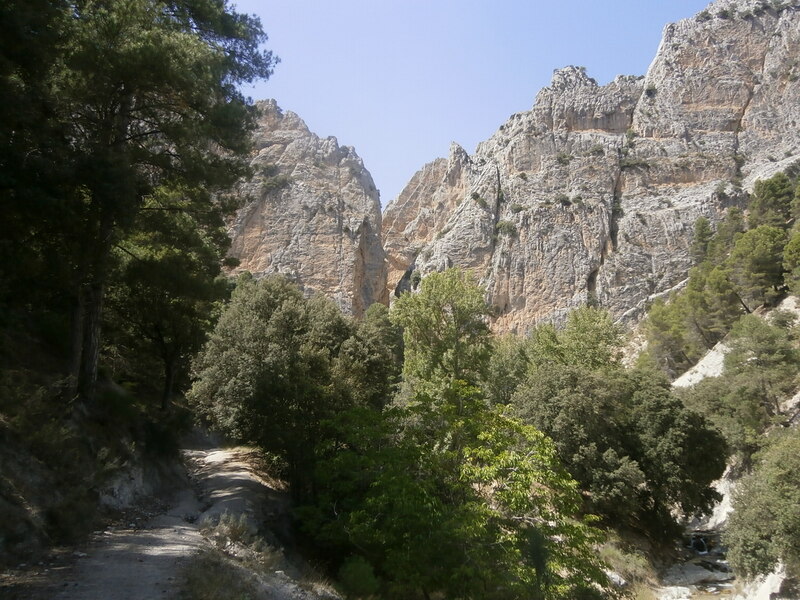 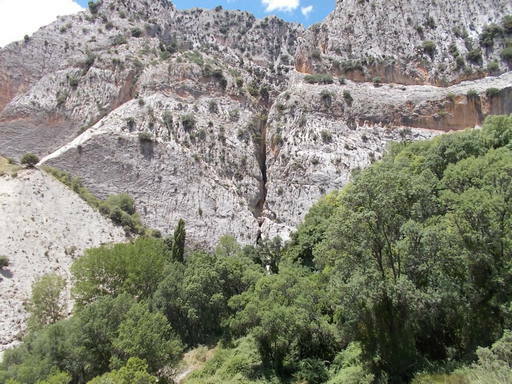 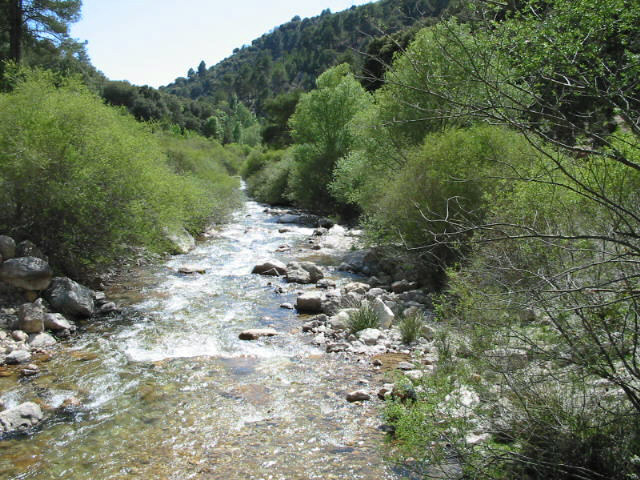 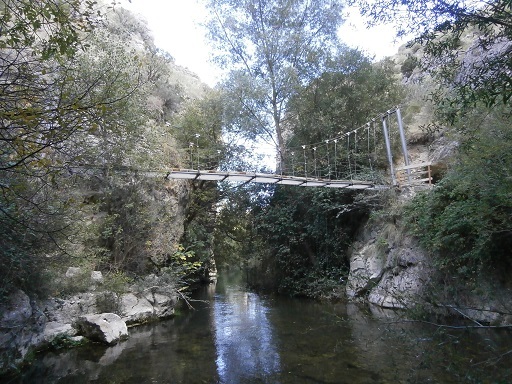 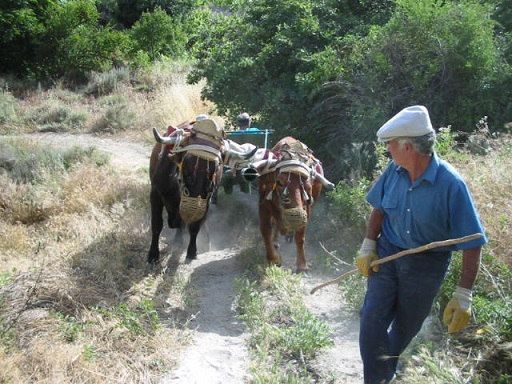 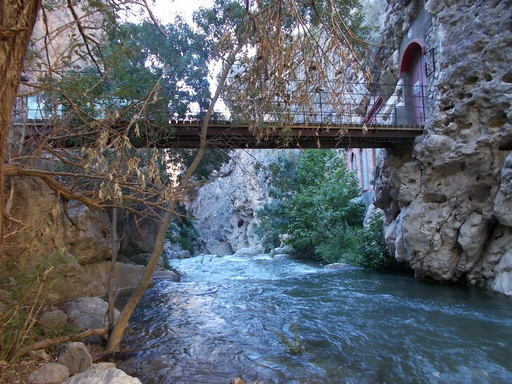 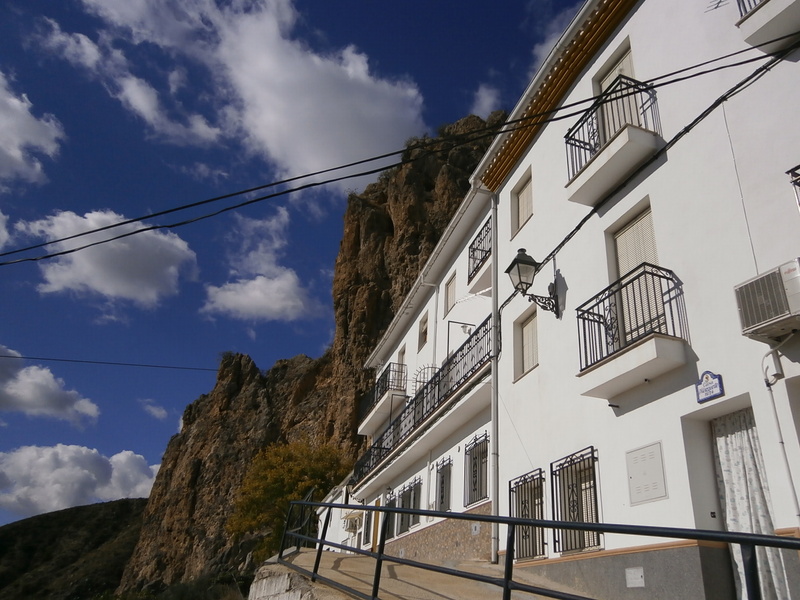 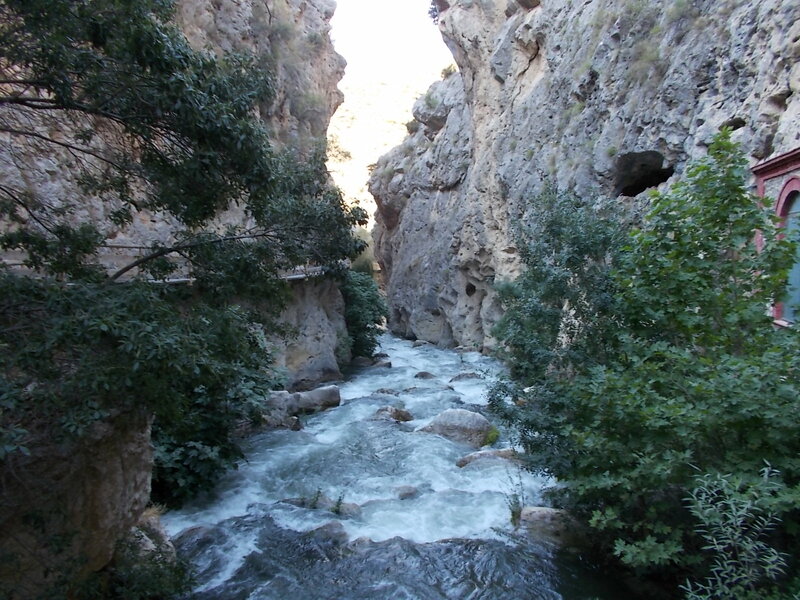 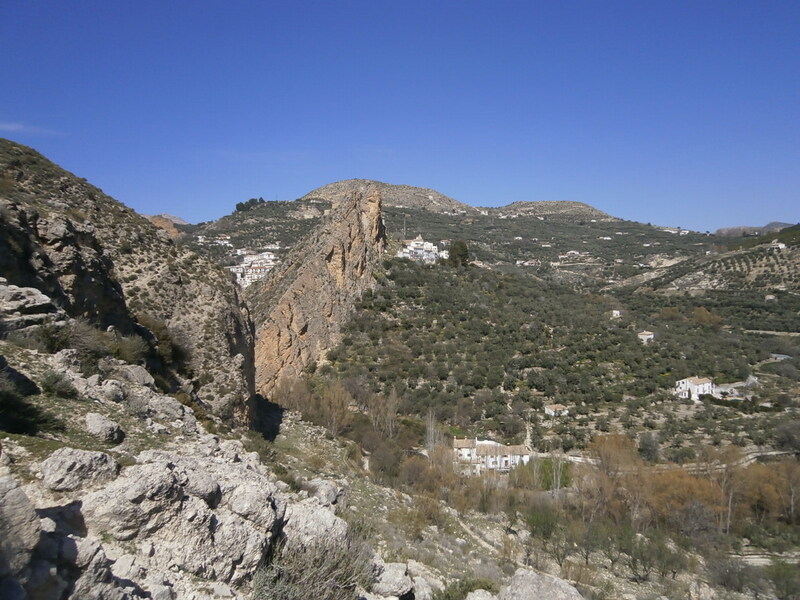 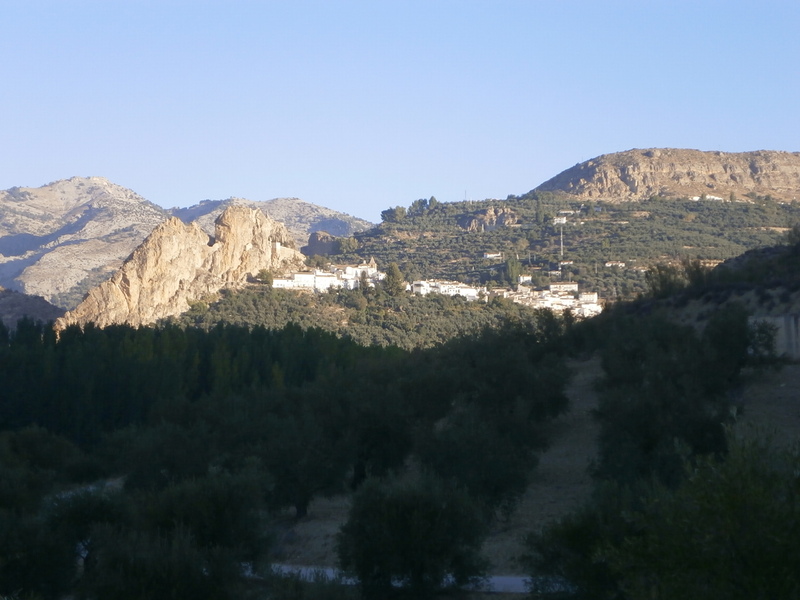 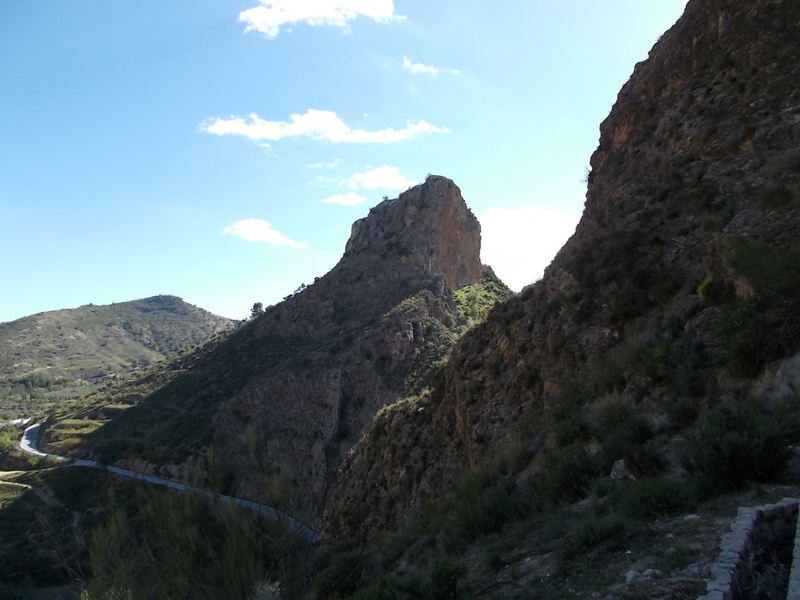 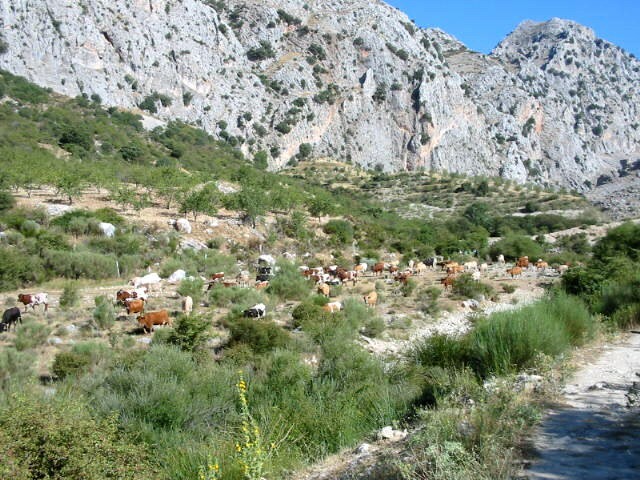 The Castril National Park is part of a huge wilderness which includes the parks of Cazorla, Segura y Las Villas and Castril. 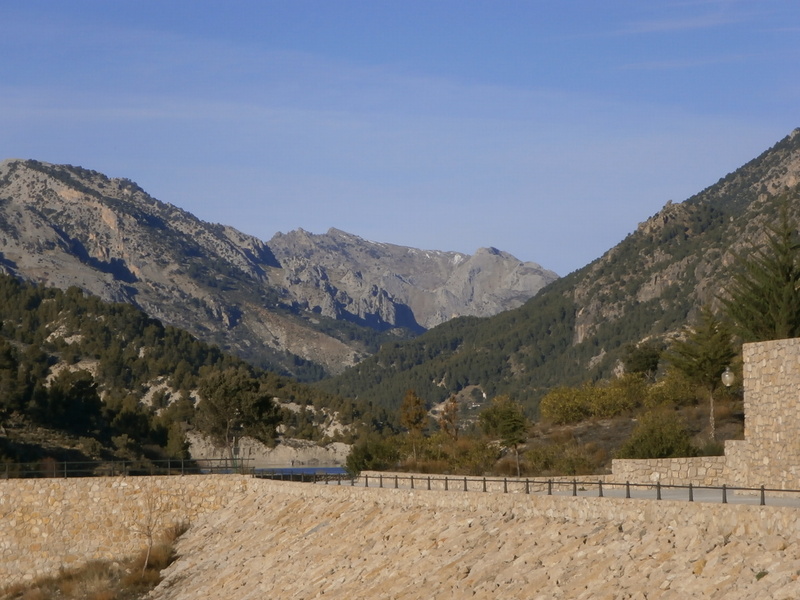 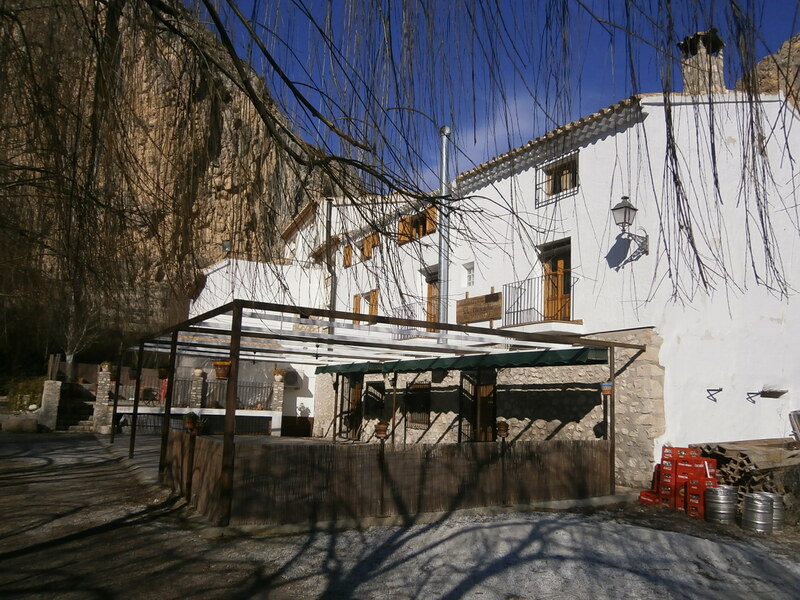 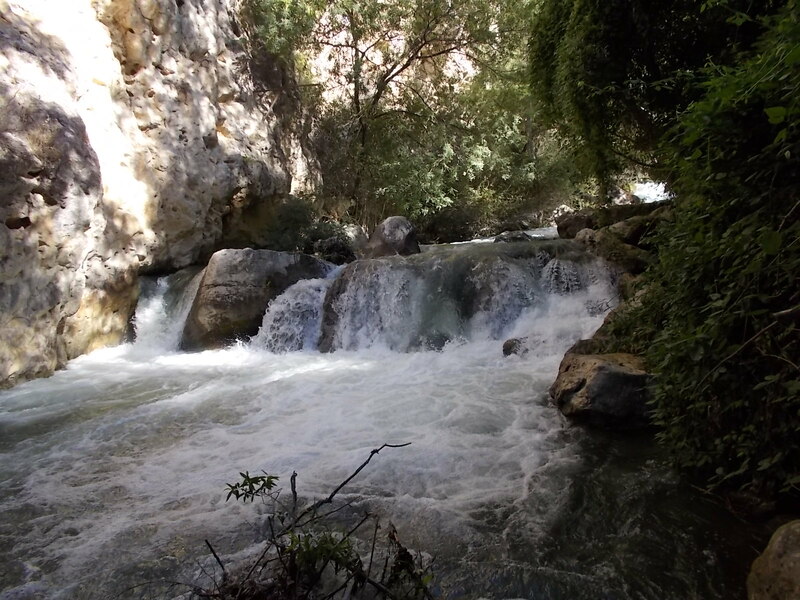 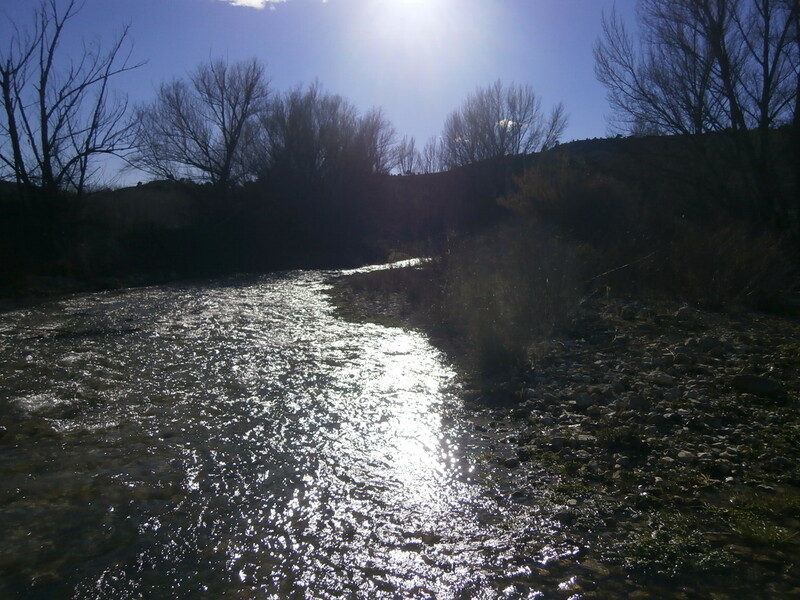 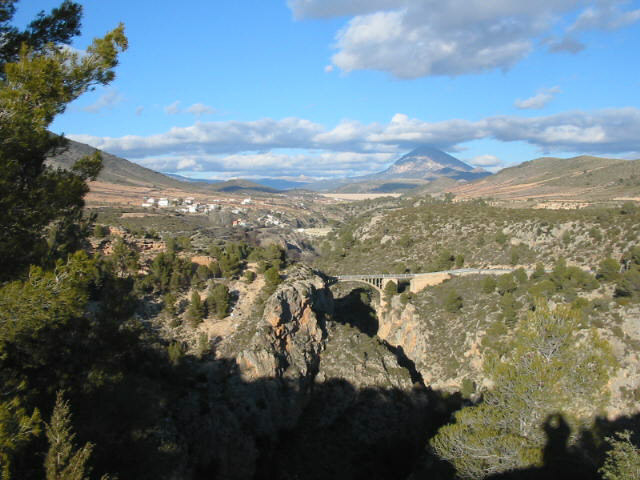 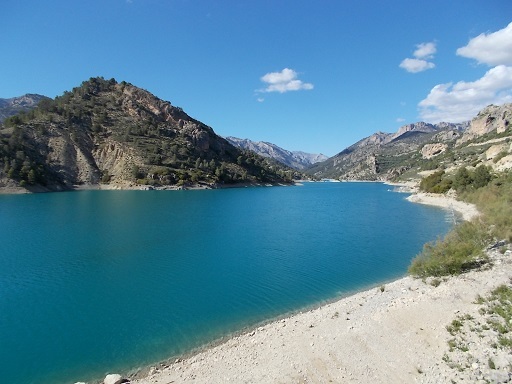 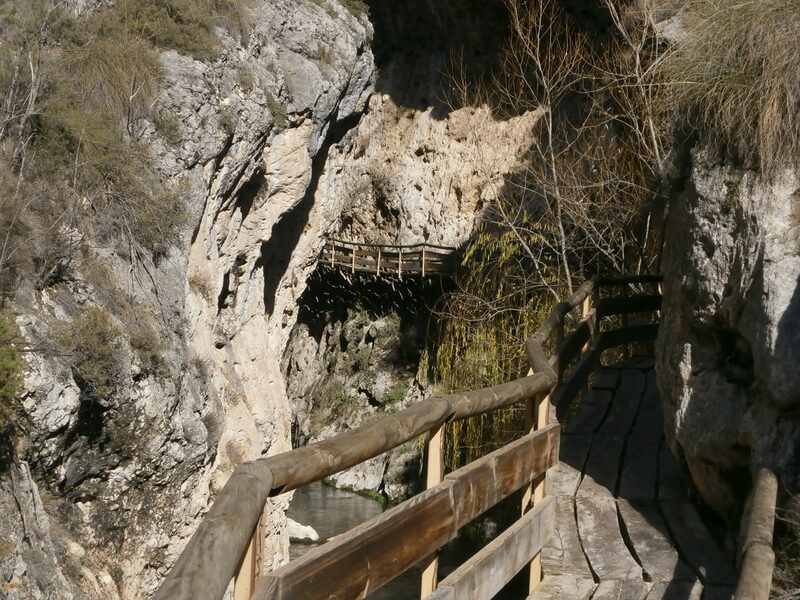 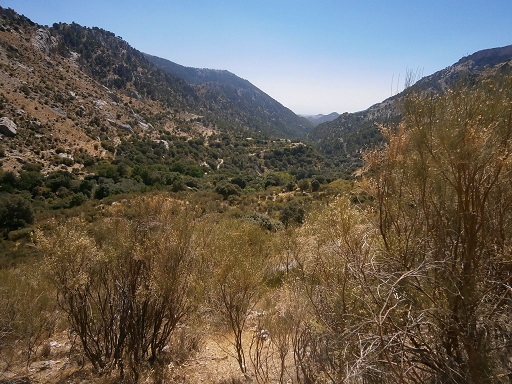 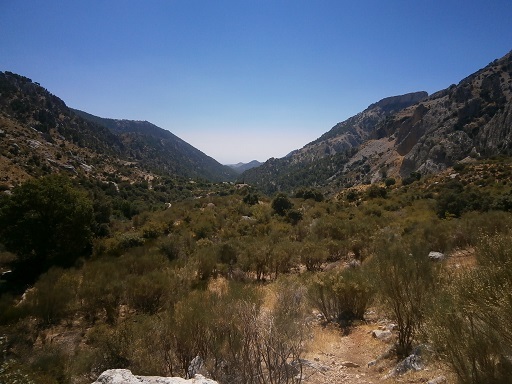 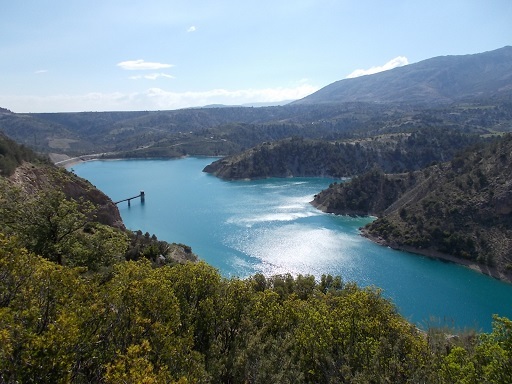 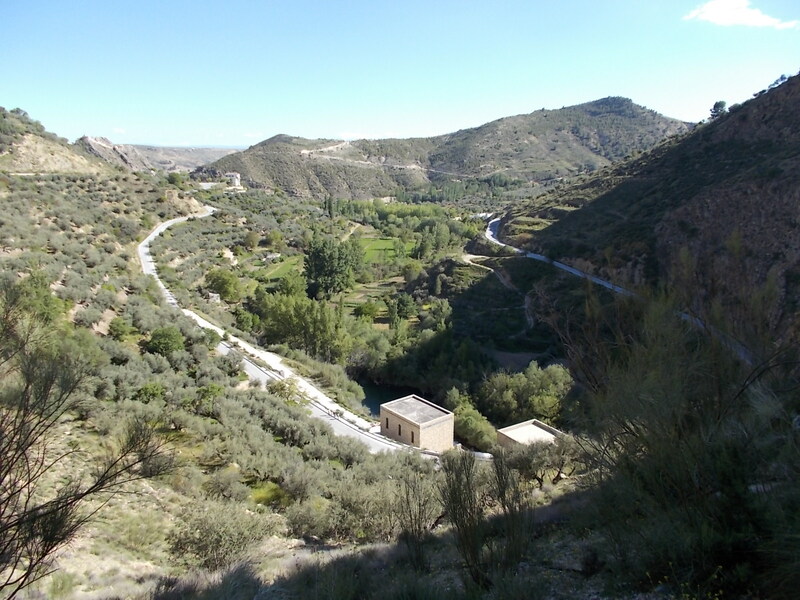 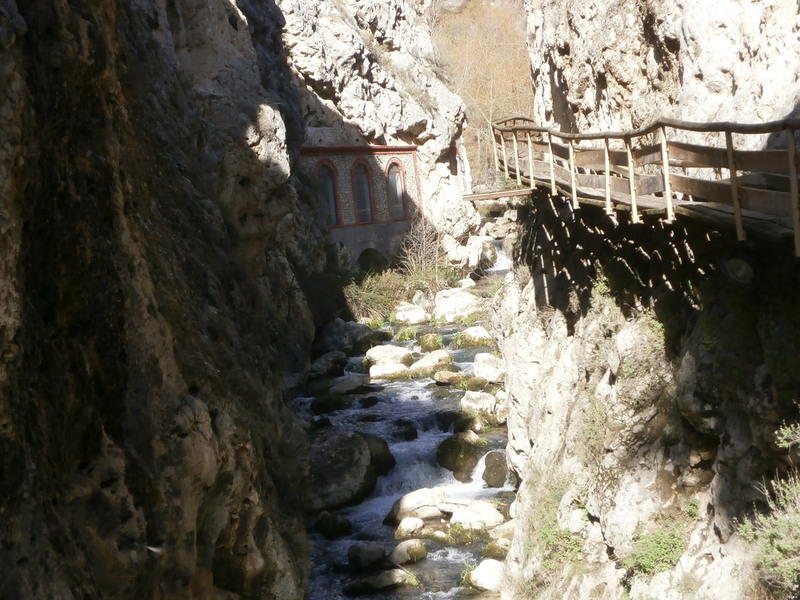 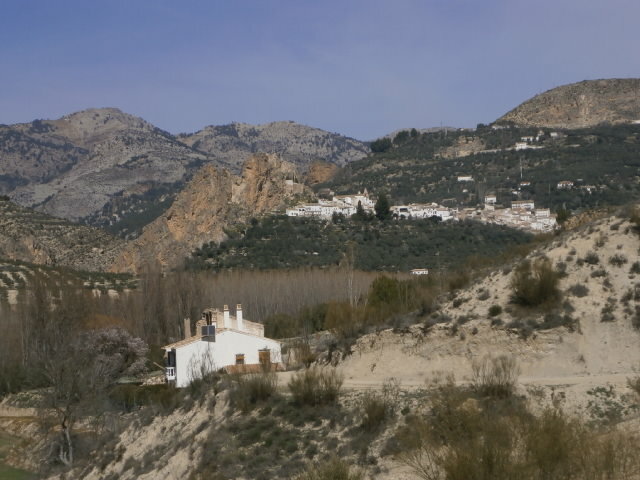 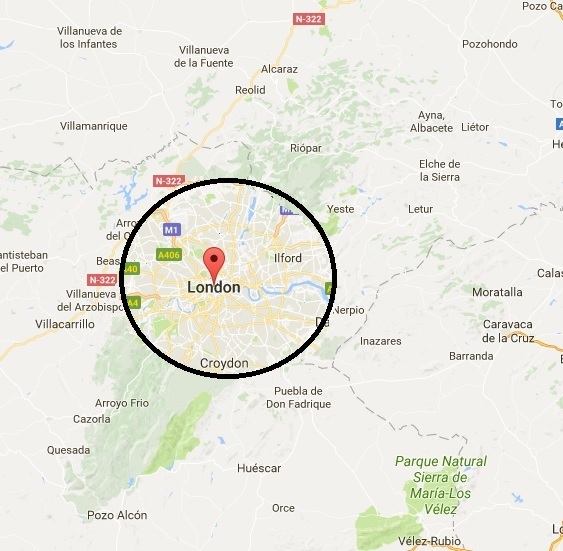 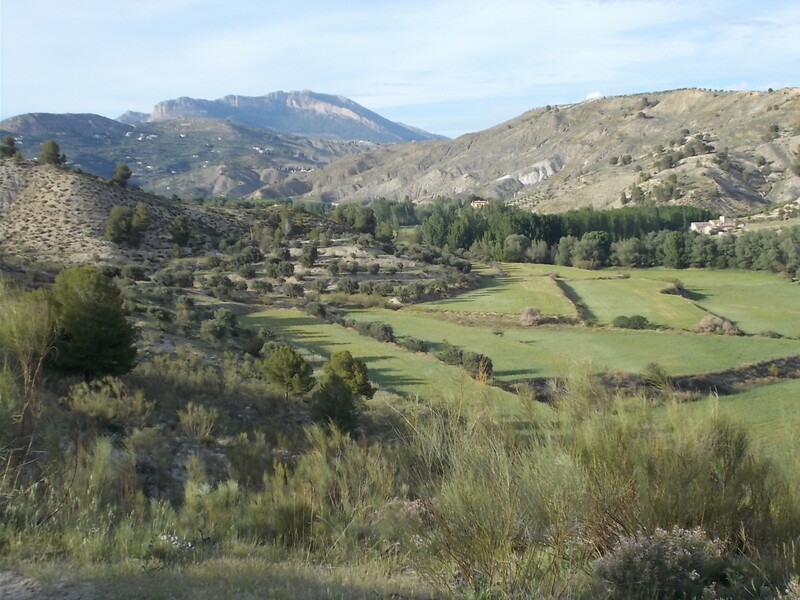 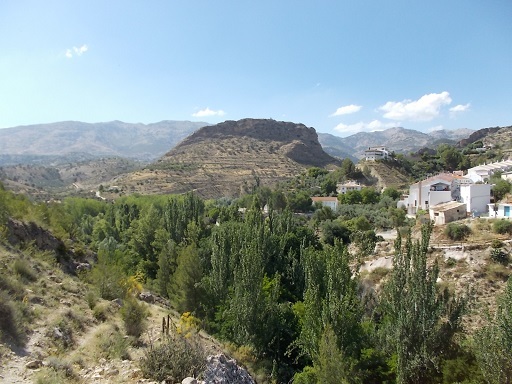 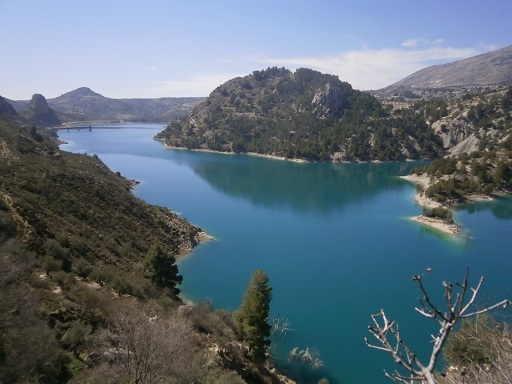 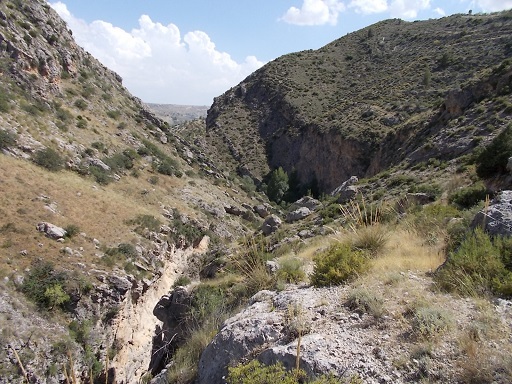 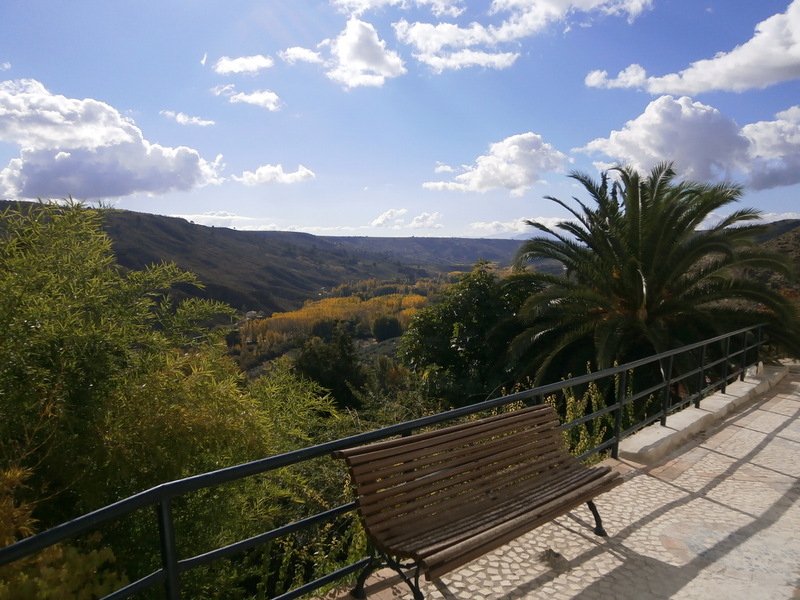 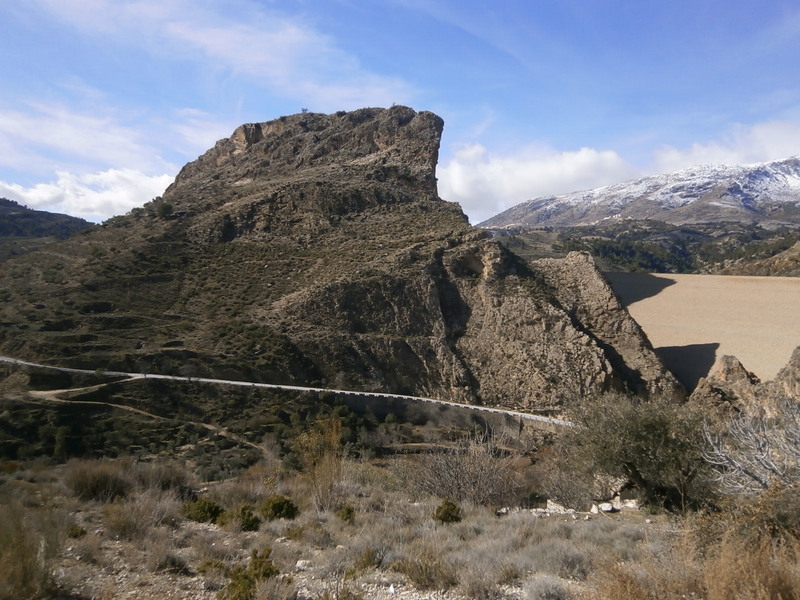 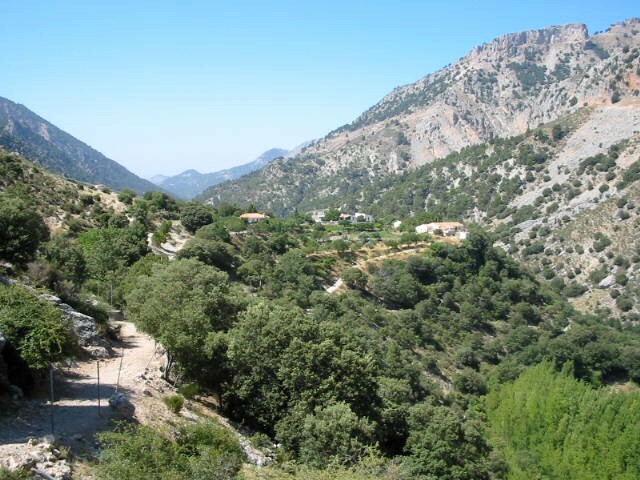 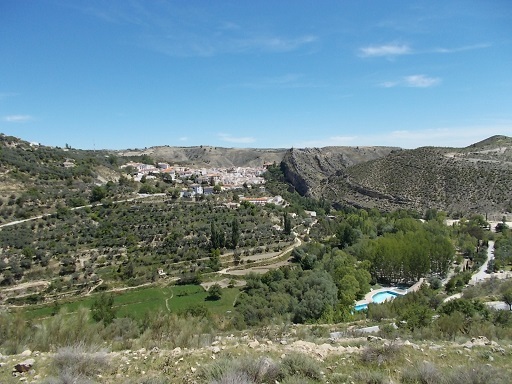 On its own, it covers an area of 123 km2 (47 square miles) but with Cazorla, Segura y Las Villas Natural Park (2,100 square kilometres (810 square miles)) the total area is 2,222km2 (857 square miles) which is 1.4 times the area of Greater London. 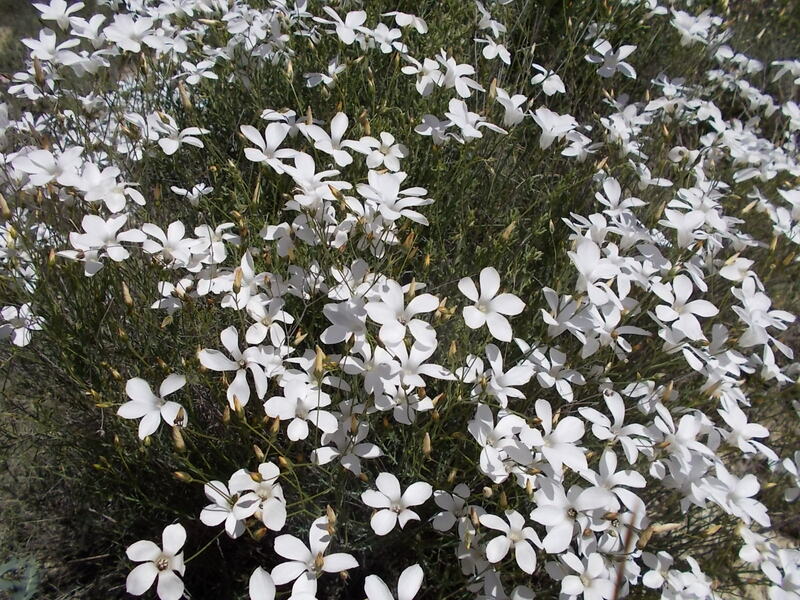 The parks are renowned for their wildlife, which includes griffon vultures and wild boar as well as a huge variety of wildflowers which includes many alpine species. 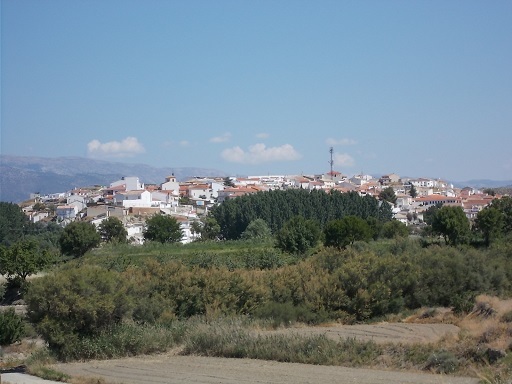 At the southernmost edge of the park lies the historical town of Castril. 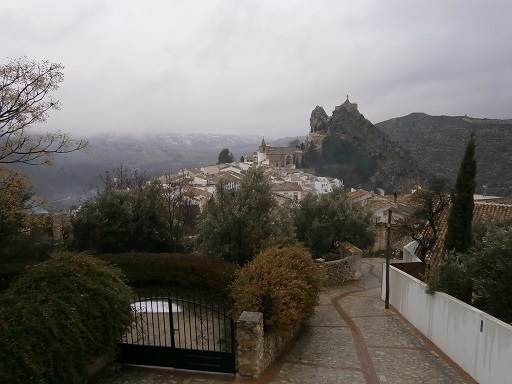 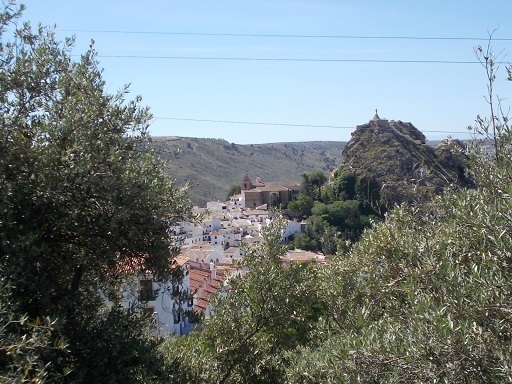 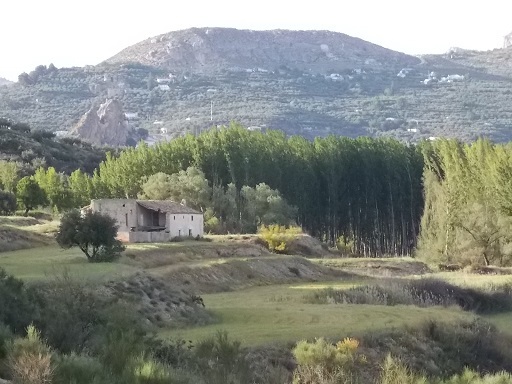 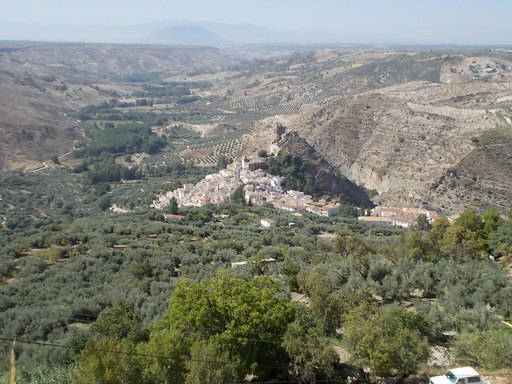 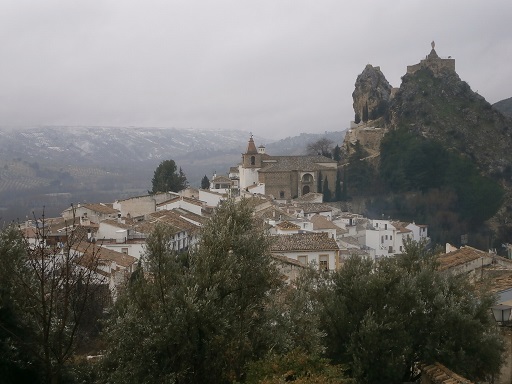 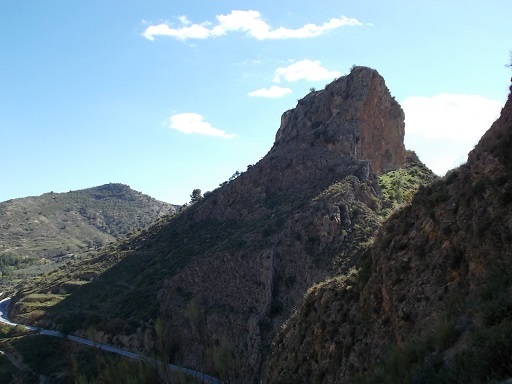 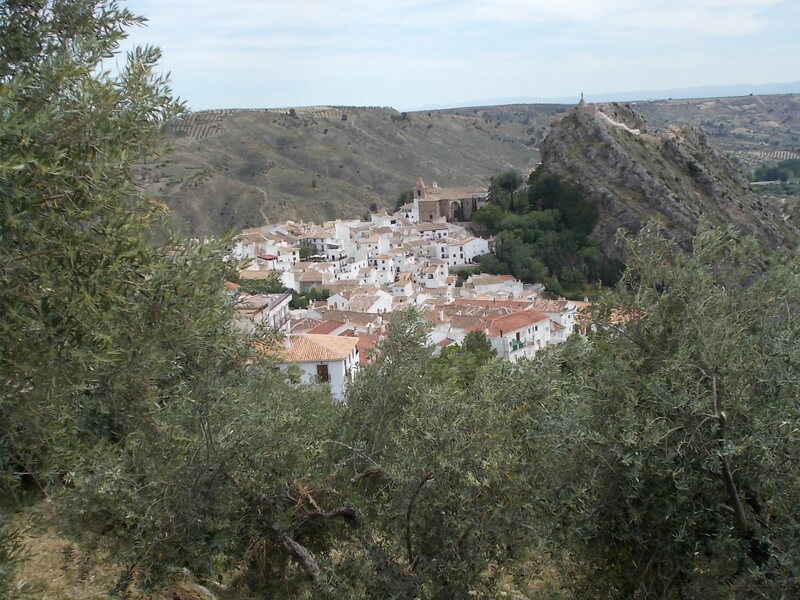 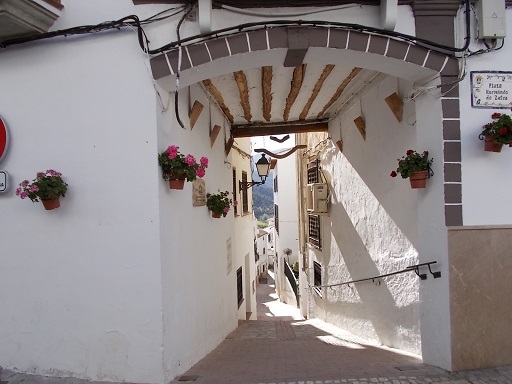 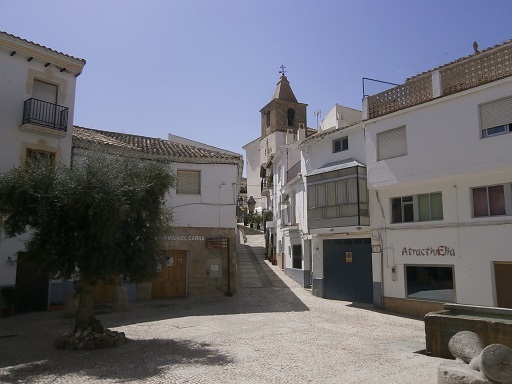 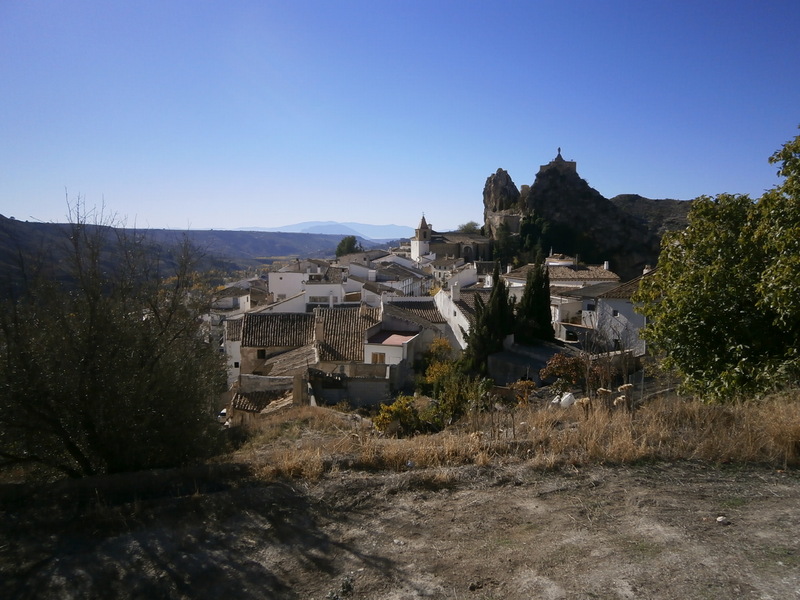 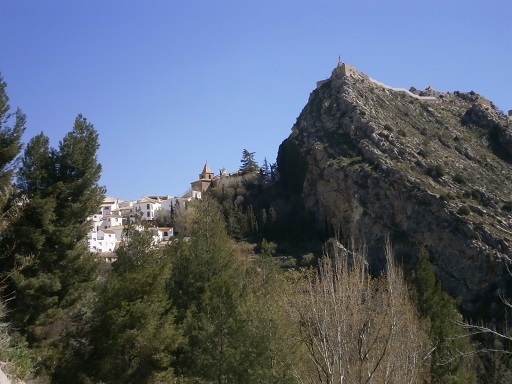 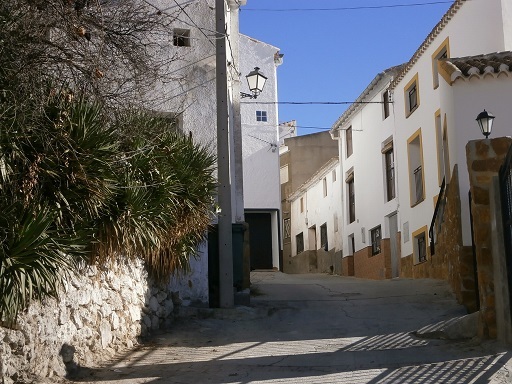 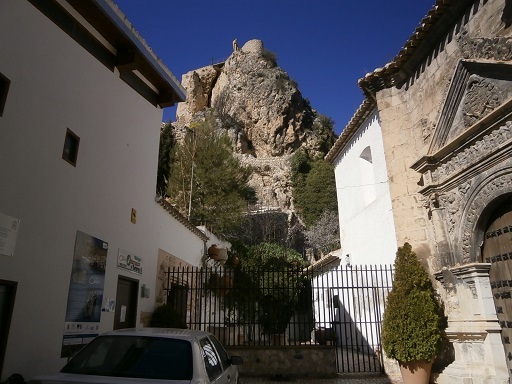 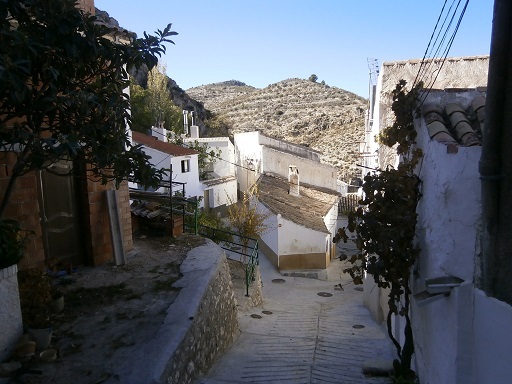 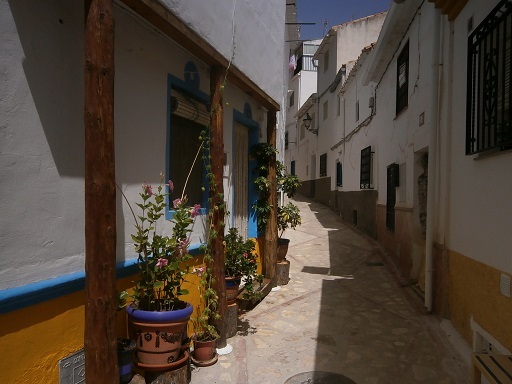 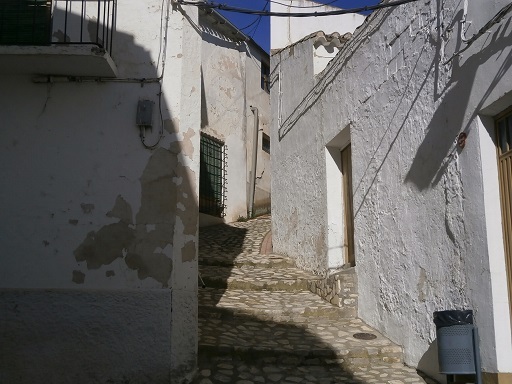 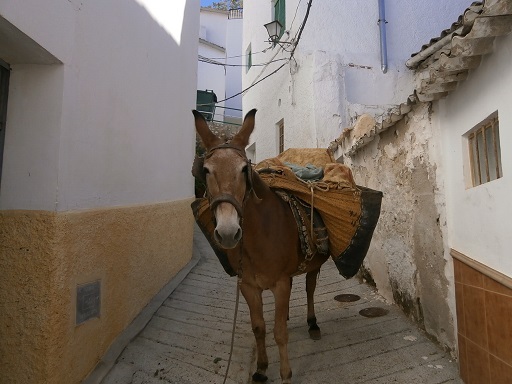 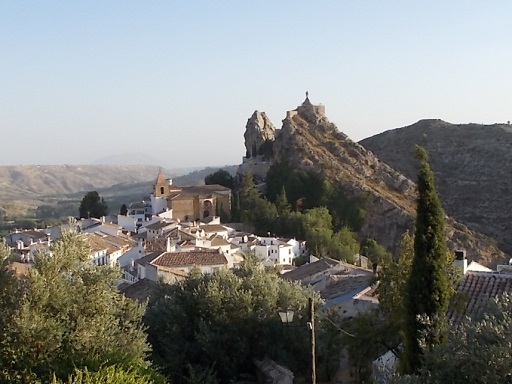 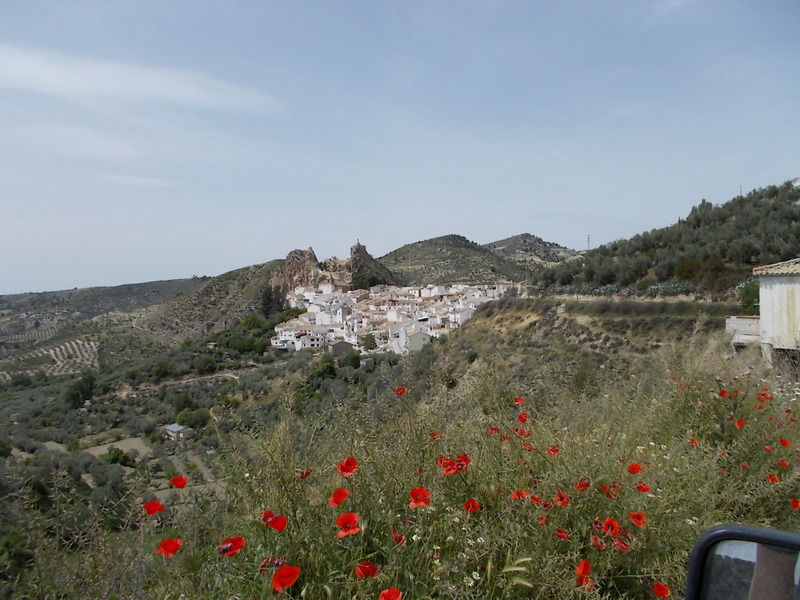 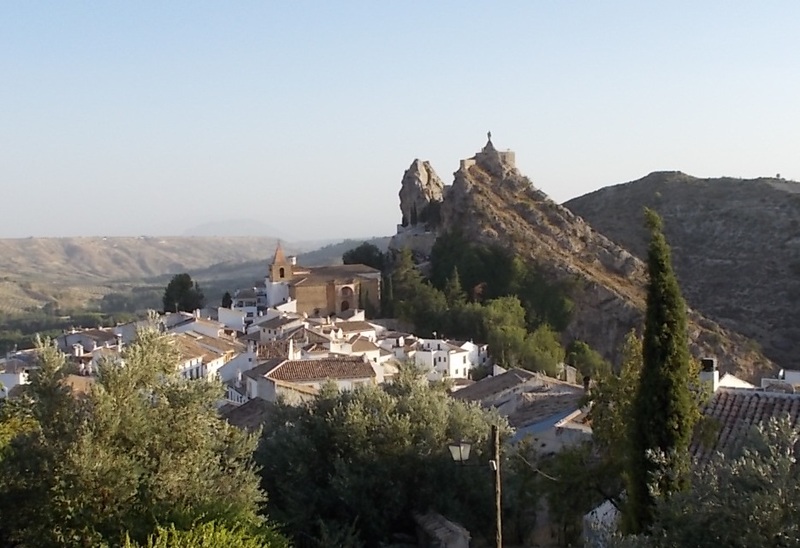 The town has a rich history including extended battles between the Moors and the Catholic Kings who lost many men over the taking of 'La Peña' which is now an archaeological site of great interest. The town is ideally situated for walkers and many routes can be accessed without recourse to a vehicle. 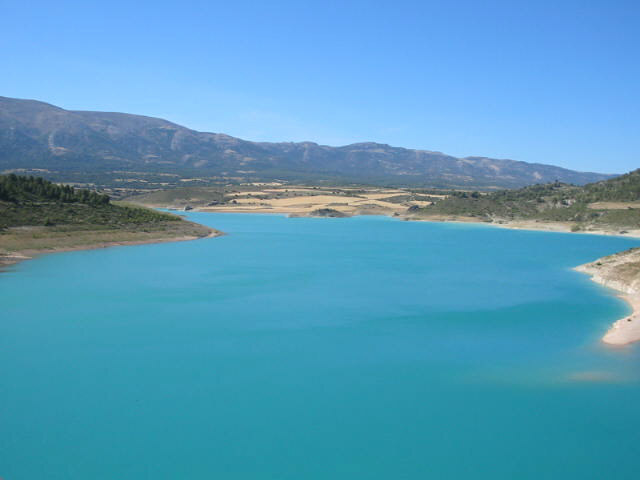 To the south of the town of Castril is the continuation of the valley through the Altiplano to Cortes de Baza and Lake Negratin. 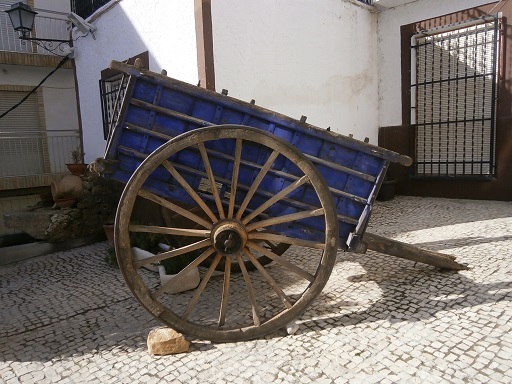 The town of Castril and the surrounding area has a fascinating history going back thousands of years to the Romans, Visigoths, Moors and the Catholic Kings. 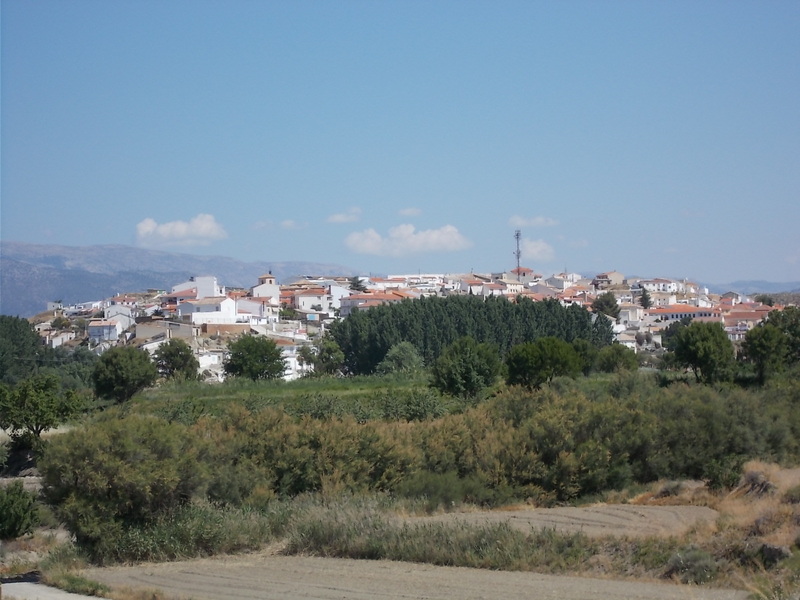 There were many battles and the area changed hands many times over the centuries, some of the effects of which can still be seen in the town.